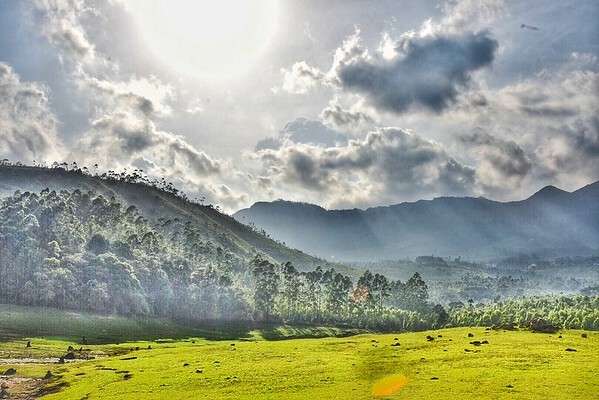 Incredible India is a country of diverse landforms and geographical regions and all of them are equally alluring for someone in quest of travel photography. Mountains, rivers, lakes, deserts, forests, ruins and historical structures of epic proportions keep your fingers busy on the shutter. 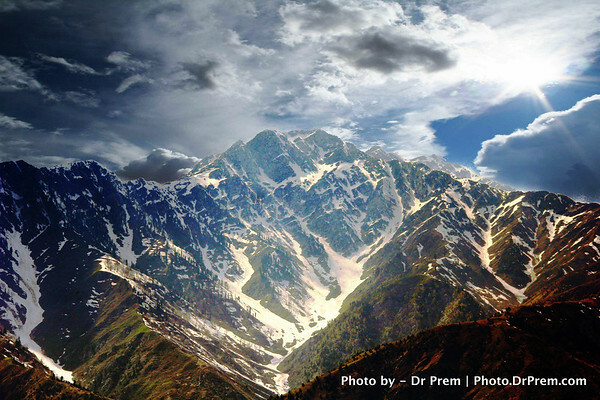 The magnificent Himalayas inspire you for some awesome photo shoots. All the wonderful features of India combined together would hardly match up to the marvelous beauty that Tajmahal holds for travel photography drawing photographers from all over the world. More you click, more you discover the mesmerizing surreal beauty of Taj. The silhouette image is one of my firsts but the amazing effect to has beguiled me like no other. 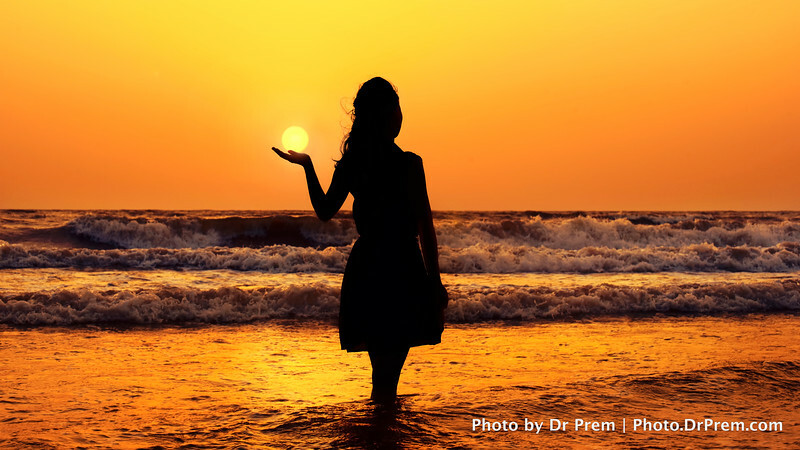 The sun seems to be captured in the tiny hand signifying that no matter how high handed our ambitions is, it is possible to capture the same. In addition, the waves in the background remind us that obstacles are always around—we only need to look beyond. 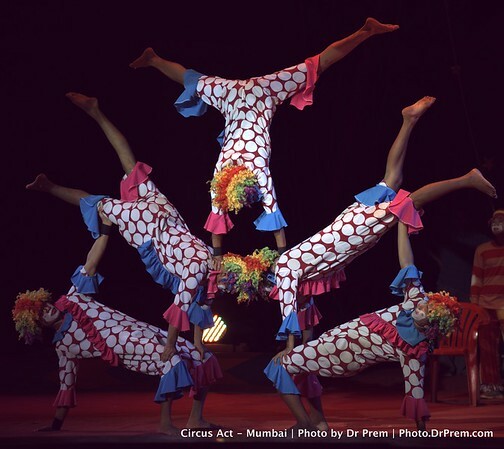 Rambo Circus beguiled Mumbaikars and made for a classy act. 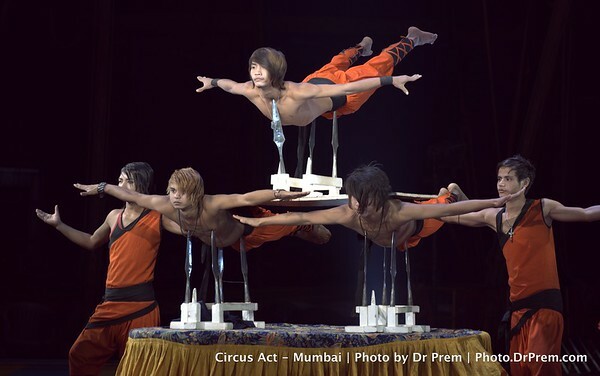 Hardly seen anywhere else, the trained performers seemed to not just defy gravity but also balance themselves on the edge! If life could be so easy, then troubles would have been fun! A class of its own, we bow down to the Rambo guys! 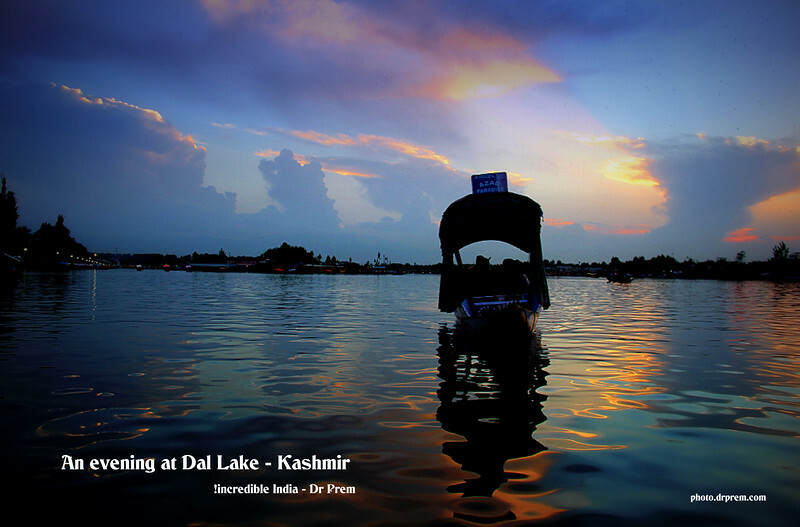 Dal Lake offers unmatched lifestyle and such a surreal and calm exposure to Kashmir's culture. 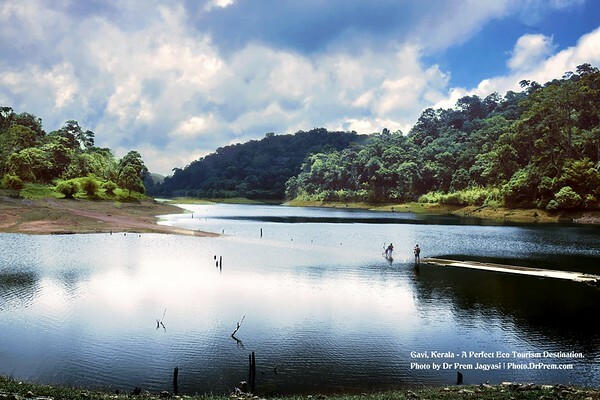 Its massive lake, and every part of the lake has something new to offer. Life around Dal Lake is worth noticing and exploring. Enchanting Kashmir, the northernmost state in India known as the Paradise on Earth is a destination where a travel photographer wants to be eventually. 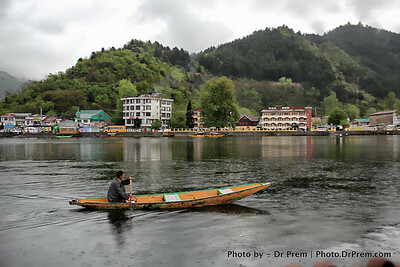 Dal Lake, encircled by the snowcapped Pir Panjal is heavenly for travel photography. The lake is fringed on all sides with pristine avenues lined with the whispering poplar and chinar trees. 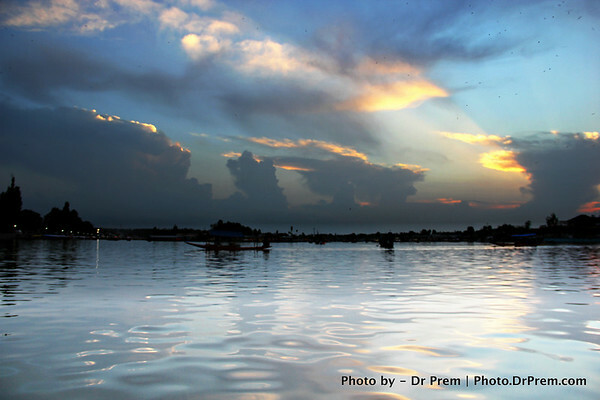 The amazing sun set in Dal Lake paints the sky in multicolored madness. The setting sun captured precisely within appropriate time frame would worth more than hundred times the verbal description of the sublime beauty. The gorgeously decorated house boats and Shikaras on this lake offer excellent opportunities for travel photography. When dancing takes your spirit, you fear nothing. 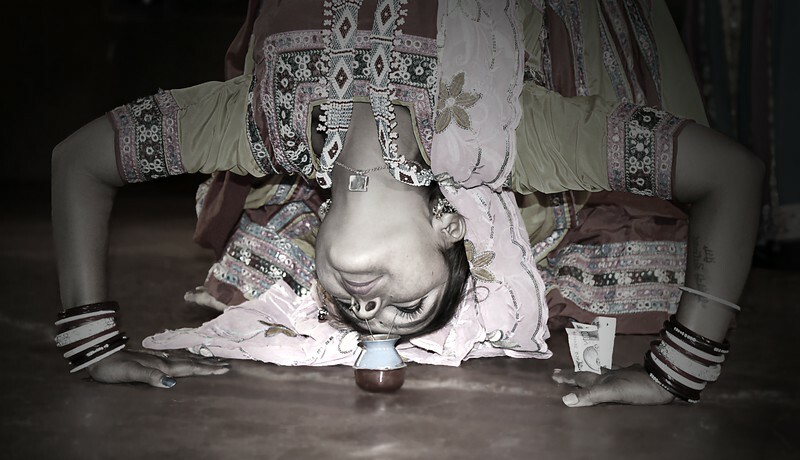 The talented dancer of folk is seen pricking needles without a care. 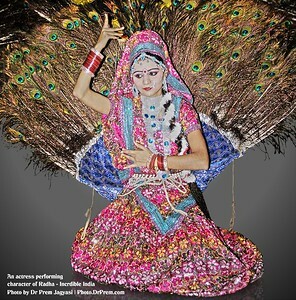 The dance has liberated her spirit and her dedication has carved courage in her mind. 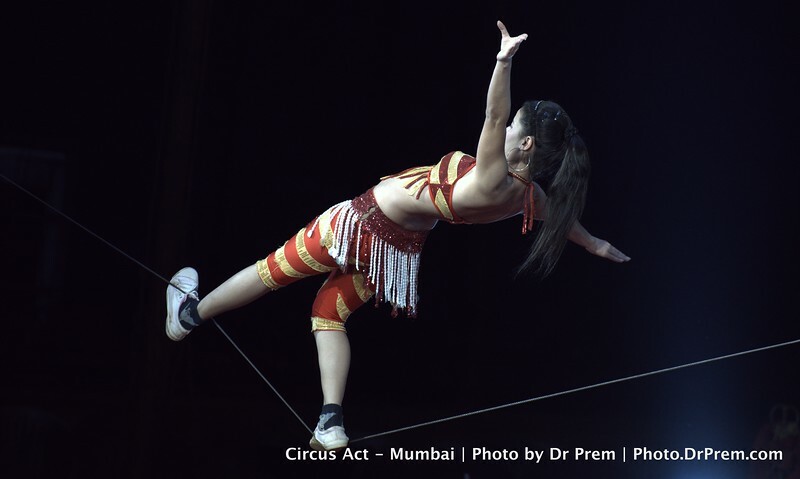 A plethora of juggling clowns throws surprises our way. As the colorful heads join to bathe us in laughter, they teach us lessons in life and living. The wonderful group teaches us to be merry and joyful always. Be a joy giver if you want life to shower joys on you. 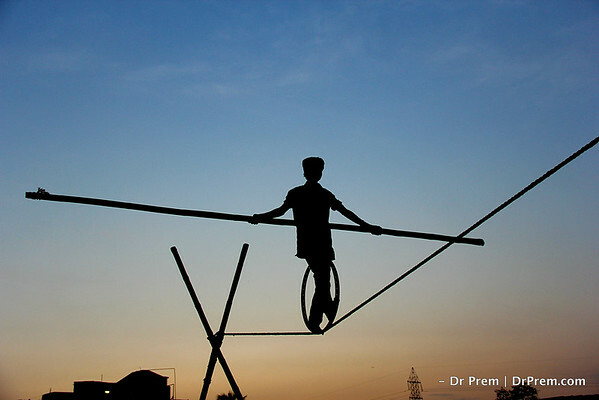 Love, live and enjoy life--you never know what moment vanishes off as you juggle hundreds of them. Forget the Alps and the Scottish ranges. Come soak up on the spirit of Gulmarg. 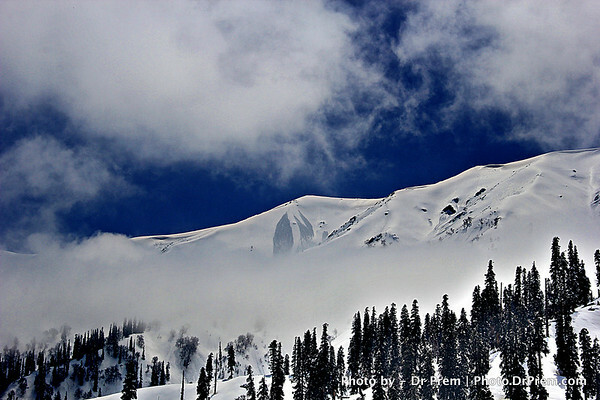 The mighty peaks, the lofty hills and the sassy snow-- roll up Kashmir and gulp in in a second with Gulmarg! Much like we are dependent on a guardian figure even this puny monkey is under the garb of its mother. 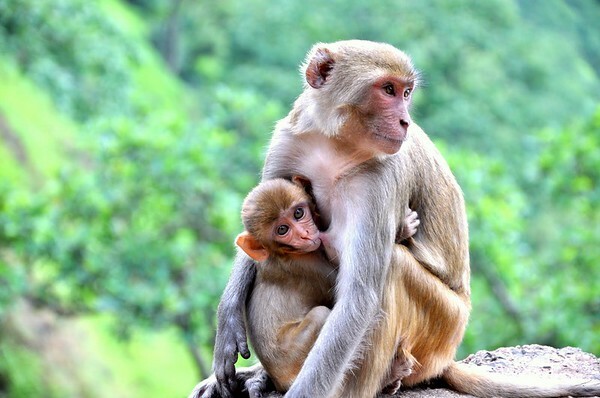 Childhood here is captured at its best and the animal world echoes every inkling of motherhood as we humans do. Taj Mahal is one of the wonders of the world, located in Indian state of Agra. 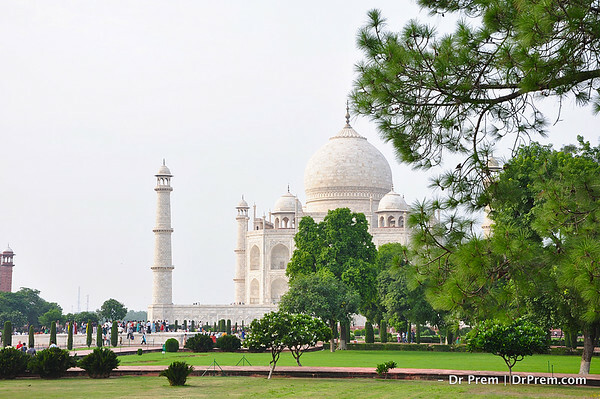 It is built by Mughal emperor Shah Jahan in memory of his third wife. Only white marble is used in Mausoleum. Cheers to love, life and memories! A flower is a pure creation of god. In its petals we see Him. In its bud we see life. In its bloom we see life as He made it. 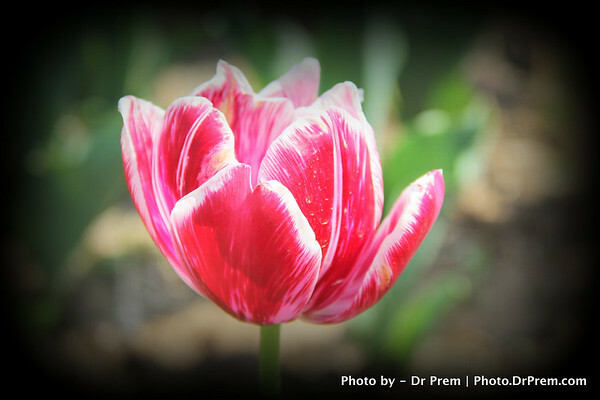 So pure, so true, a flower is godliness as we do not know it. 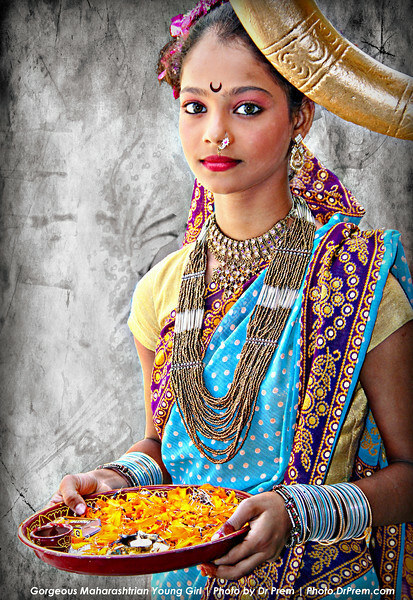 Gorgeous maharashtrian young girl with traditional dress and ornaments. Maharashtrian young girl looking gorgeous with traditional dress and ornaments. Maharashtrian mostly wear colourful clothing on special occasion, they usually wear brightly and multicoloured clothing which make them look quite jolly and gorgeous. Gulmarg is not just about flowers and earthly beauty. As the sun kisses the peaks of this mountain peak at Gulmarg, a wondrous eruption of beauty, charisma, elegance and "heavenliness" occurs. The majestic appeal dwarfs all that lies beneath while the towering height of the mountains reminds us to stand tall amid the worst that life might fog us with! A rowing boat reflects the passion of Kashmiris. It is an icon of their bravery and their zeal for life. the cold, the terror and the difficulties--nothing could rob Kashmiris of the spirits. Not for nothing do we call it the land of heavens. Not for nothing do we aspire to visit the heaven. An evening shot of Kashmir that captures the slice of heaven we have on earth. 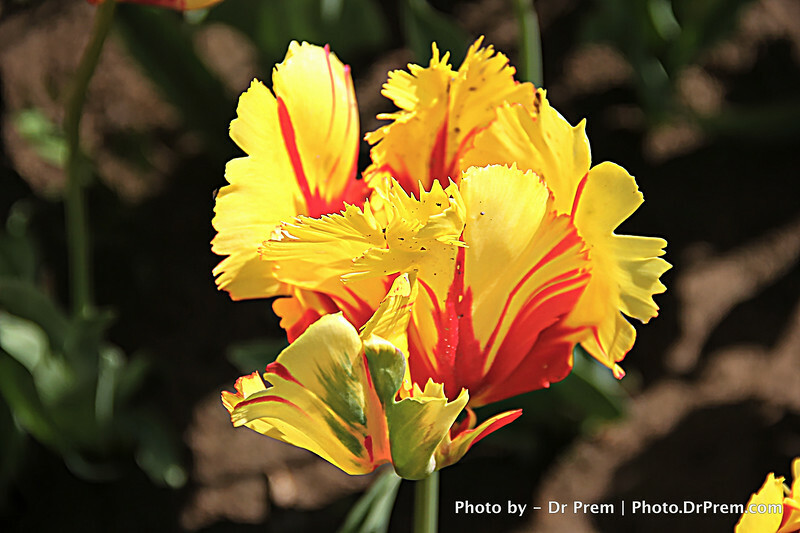 The tulip speaks to us with a smile we fail to see. It represents the beauty of its birthplace. It teaches us the joy of being bright and of being a giver of smiles! The honeybee is only treading the path of nature. 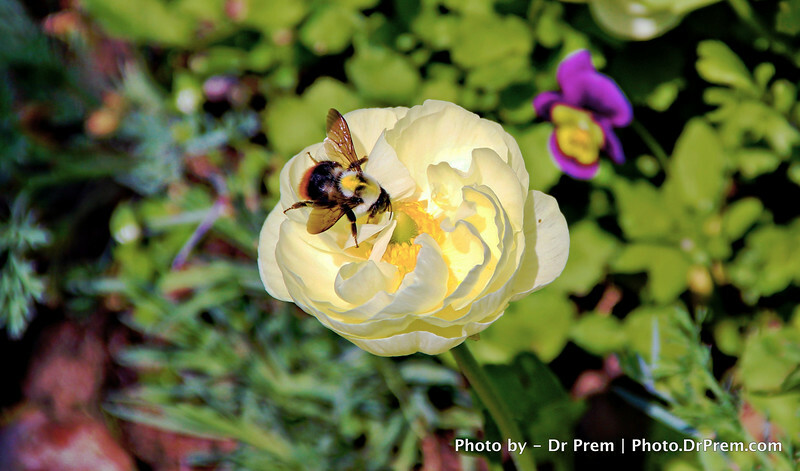 The nectar is its food and the flower gets salvation from the bee carrying its pollen. Do we know a better way of co-existence where thanks comes not in words but in action? Who Knew Brown Is Beautiful? 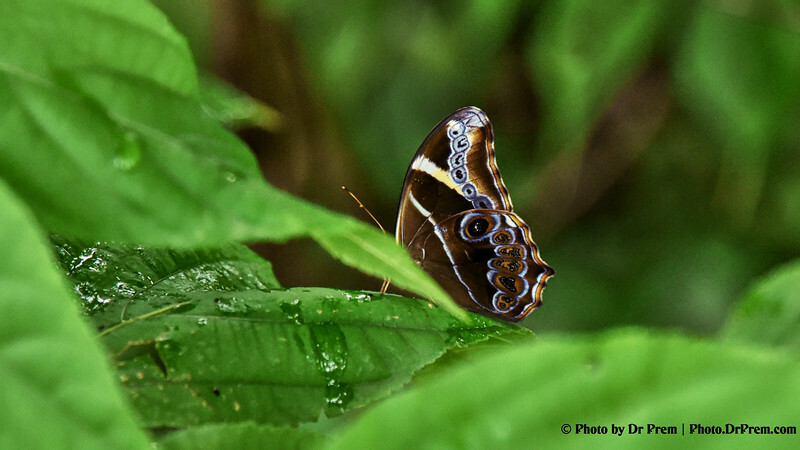 The butterfly is a beauty in brown. At the Sanjay Gandhi National Park, this lovely creature flutters and stays calm. It teaches us to be calm and serene at all times-no matter how deep the waters around us are! The steadfastness of the spider is caught on lens. 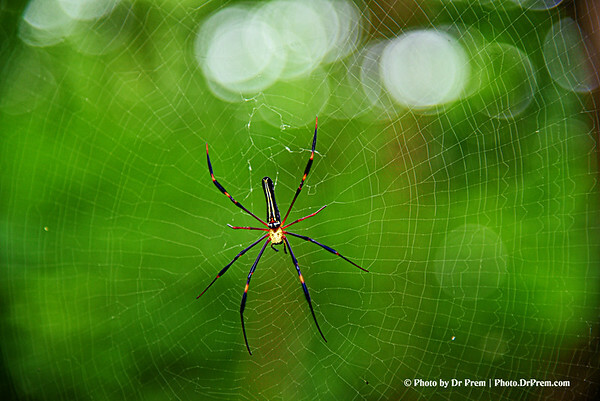 Adept at spinning its web, the spider has its eyes deeply set on its aim. Inspiring and worth taking time to think over!